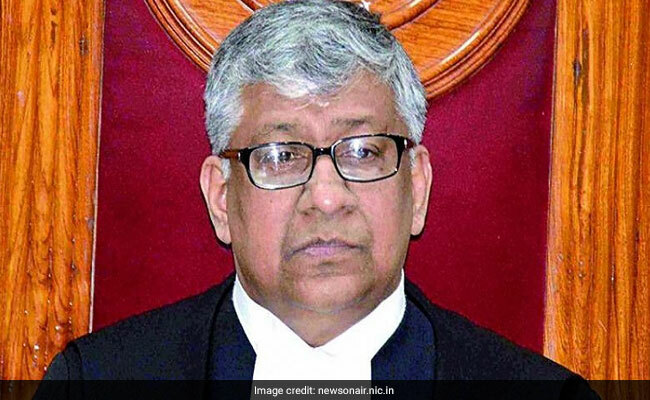 Justice T B N Radhakrishnan was Thursday sworn-in as the new Chief Justice of Calcutta High Court. The other judges of the high court and senior members of the Bar were present at the oath-taking ceremony. 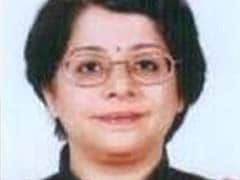 Justice Radhakrishnan was earlier the Chief Justice of the High Court of Hyderabad for the states of Telangana and Andhra Pradesh from July 7, 2018. He was sworn-in as permanent Judge of the High Court of Kerala on October 14, 2004.
including civil, constitutional and administrative law.